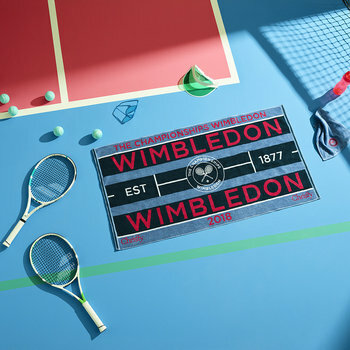 The Wimbledon Championships take place yearly in Wimbledon, London at The All England Lawn Tennis and Croquet Club Limited, originally established as The All England Croquet Club in 1868. Celebrated as the oldest and arguably the world’s most prestigious tennis tournament and one of four Grand Slam tennis tournaments. 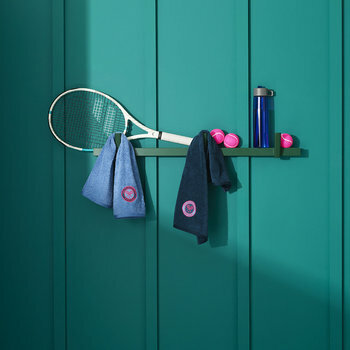 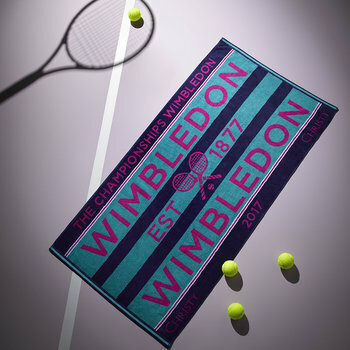 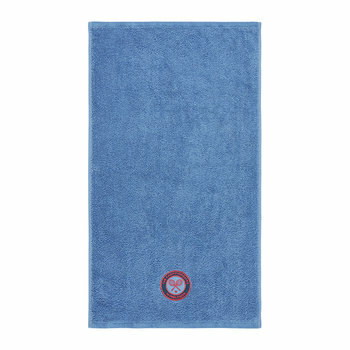 Held across two weeks at the end of June and beginning of July, the recognised purple and green colours feature on commemorative towels created for this iconic sporting event.